Starting with version 6.2 of Google Camera, Photobooth can also detect kissing. Until now, Photobooth used Artificial Intelligence and Machine Learning to detect when the people in the frame (one or more) had their eyes open, and one of five expressions: tongues out, smiling, puffy cheeks, making a kissy/ducky face, or looking surprised. When one of these occurred, it automatically snapped a shot. Now, the team behind the Camera app has added kiss detection, which was an entirely new challenge. People who kiss don't necessarily look straight at the camera or have their eyes open, so a different model had to be used to train the algorithm. The team explains how each frame is scored, more weight is attributed to action happening in the foreground versus the background, and a buffer is used to see if one of the next frames has a higher score than a previous one. That helps in only saving the highest-score frames. 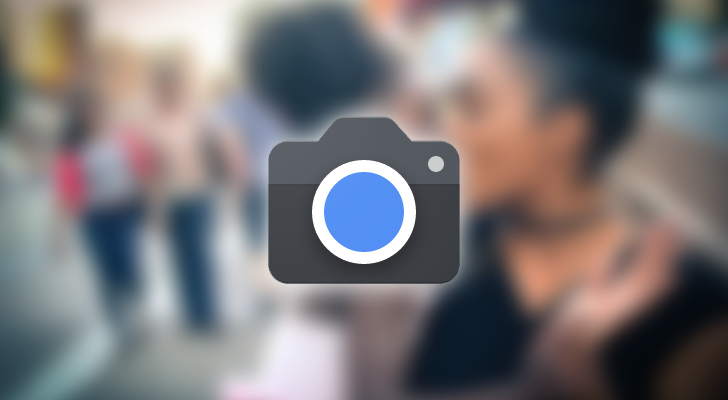 Googles Pixel 3 und das Pixel 3 XL haben auch gut ein halbes Jahr nach ihrem Marktstart noch Probleme mit der Systemgeschwindigkeit - besonders beim Start der Kamera-App. 4 months ago from Hootsuite Inc.